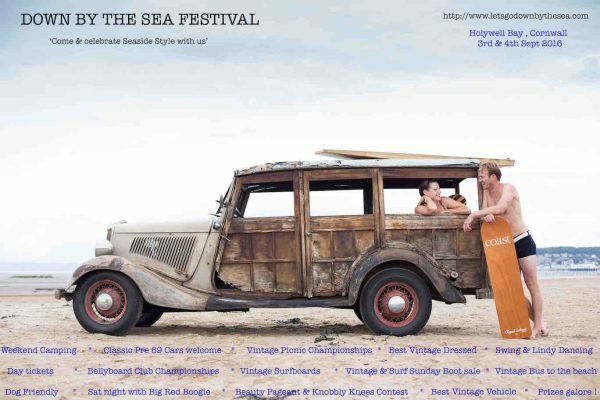 Down By the Sea – a celebration of all things beach-based – happening at Holywell Bay on the 3rd and 4th September. 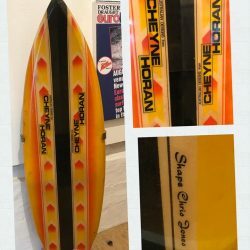 Check out the surfing vibe! 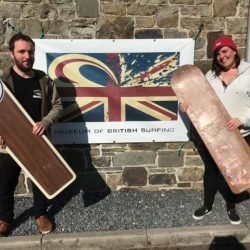 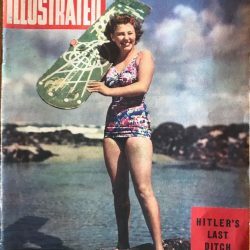 Your old British surfboards, memorabilia, and beach items to expand our collection. 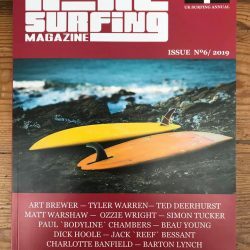 Copyright © 2012-2019 Museum of British Surfing.